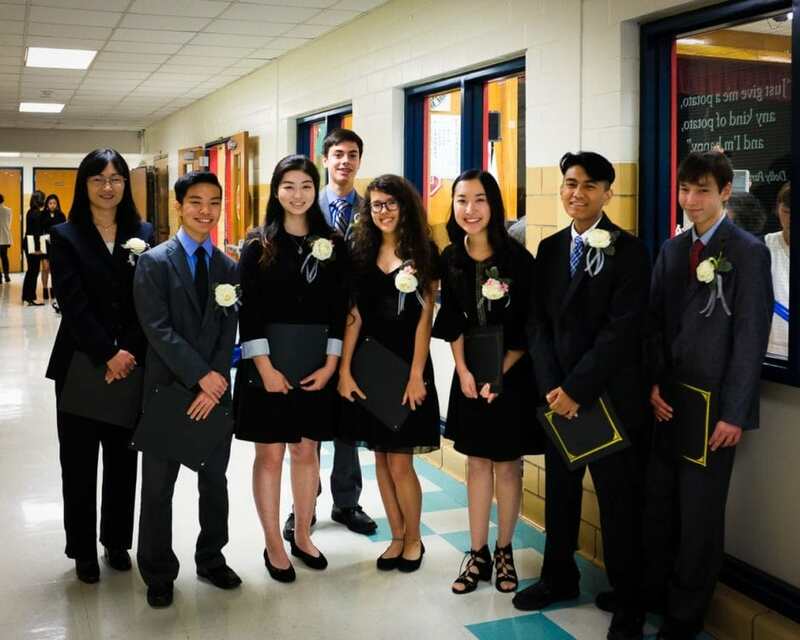 Today, my 15-year-old son (second from the left in the photo above) graduated from Japanese school here in Austin. I can’t believe he has been going for 11 years! I’m so proud of him for sticking with it and completing his studies. And of course, it’s been a long 11 years for Mariko too, who put in a lot of effort to help with schoolwork and also helping with school duties. Since my Japanese language abilities are so low, the most I could do to help was to support Mariko in whatever she needed. I hope Bay keeps up with his Japanese skills! I’m sure it will be a big help to him in his life.